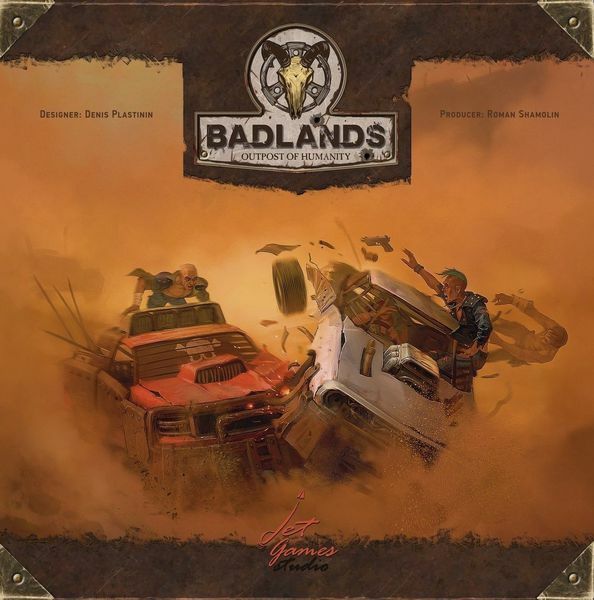 ​​​​​​​“Badlands” is a strategic boardgame in a post-apocalyptic world, for 2-4 players of 14+ years old. One game takes about 60-120 minutes to play. Many years have passed since the devastating nuclear war destroyed great civilizations and changed the climate on the planet dramatically. The world was turned into a desert with but lonely radioactive ruins of cities left. Massive usage of biological and nuclear weaponry during the war led to many people and animals being turned into horrifying monsters. 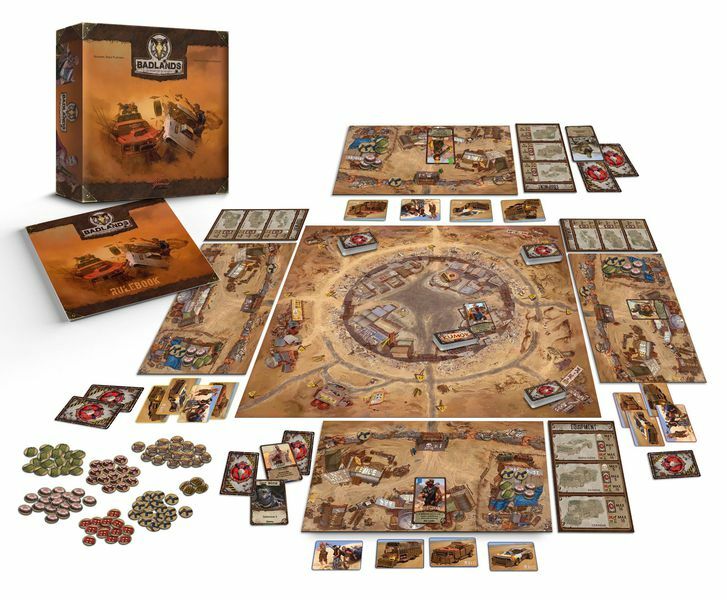 Few survivors who managed to make it through "The Last War" have joined together in clans and established the small settlements in this new world.